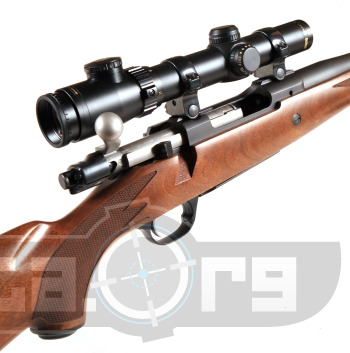 The Ruger M77 Hawkeye Compact Magnum is a shorter version of the standard Ruger M77 Hawkeye. 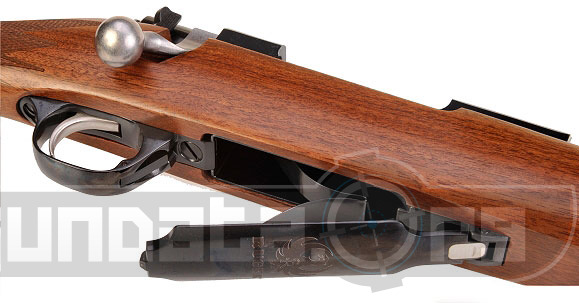 It comes in the following calibers; 223 Rem , 243 Win , 7mm 08 Rem , 7 62 x 39mm, 308 Win . Please post your comments, photos, and reviews below.